Amazing value with amazing off piste, this is a little hidden gem and perfect for the groups looking for a low base price without forfeiting size of ski area. Risoul is at 1850m (as high as Val d’Isere); this elevation combined with north-facing slopes help guarantee fantastic snow conditions from December until April. 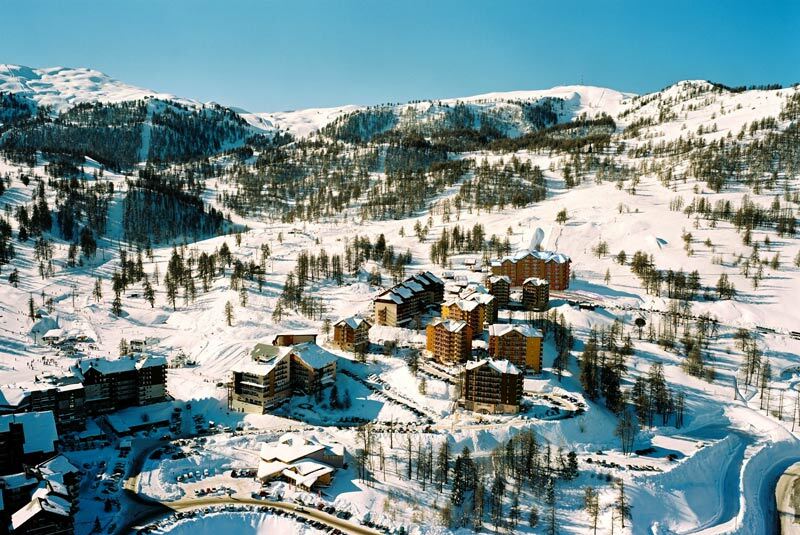 It sits in the Le Foret Blanche ski domain and is linked with neighbouring resort of Vars, the combined area has over 180km of piste and a wide variety of terrain both on- and off-piste (full area pass is always included in your base price). With everything you need located within 100m of your residence, it’s a great resort to keep your entire group together and therefore very sociable. 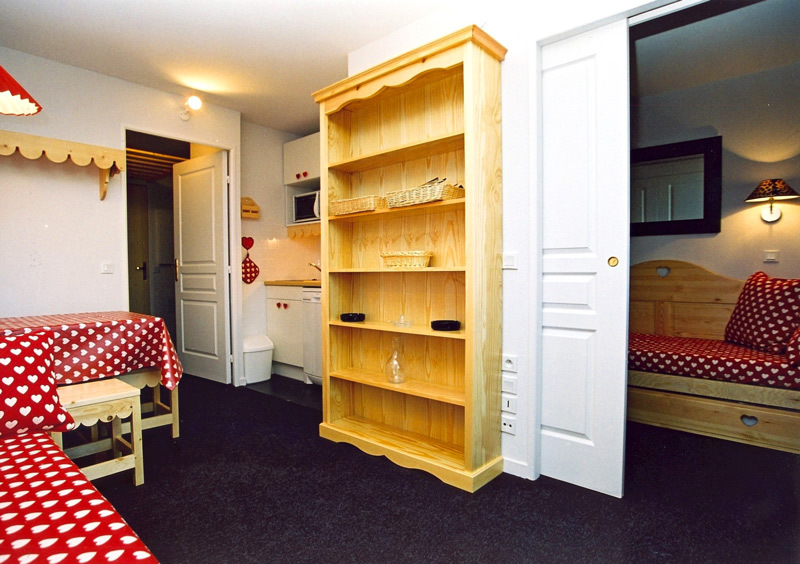 All our accommodation is situated next to the piste for doorstep skiing. Although the resort itself is not as large and as well known as some of the other resorts NUCO offers, it has plenty of activities and bars to keep you busy. A more typically French resort, with a more laid-back approach to nightlife, Risoul still has a lot to offer. With one of the best Yeti bars in the Alps and a choice of other bars and a nightclub there is still plenty of fun to be had at night. NUCO recommends Risoul to groups of up to 150 people, any larger and you’ll start to pack out some of the venues. 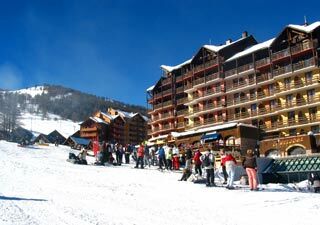 Great price, good skiing and a half decent nightlife, Risoul can be a great choice for small groups. Another classic alpine rum bar, serving up a wide selection of finely flavoured rum. Nice chilled out vibe in Babao, perfect for a few drinks with friends. Yeti have put their name to what was known simply as Maya's in a partnership which seems to have improved an already great bar. Regular foam parties may soak you to the skin, but can be hilarious. With more baby foot, great ski films being shown and chill out seating areas, Maya's is another great addition to the amazing nightlife in Les Deux Alps. This is located down in the main part of the village and is a traditional style pub with baby foot and sport on the big screens. They are flexible to groups demands and can be a good bar to visit one or twice during your stay. The main nightclub in Risoul open until 5am, for the evenings that you do want to carry on the party until the early hours Le Reflex provides the perfect venue. All of our groups in Risoul are accommodated in one of the residences owned by the main supplier in resort SARA. The residences are all very similar and a good standard, they are also within very close proximity of each other and the village amenities. 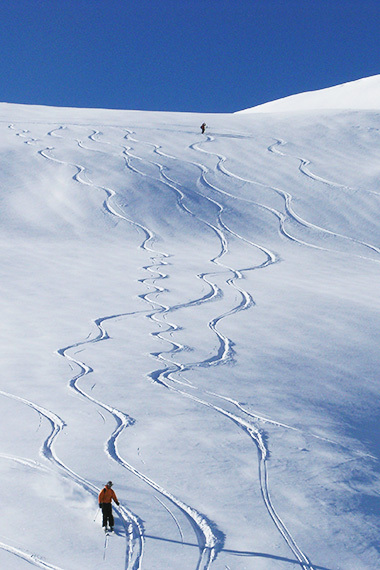 All the residences are either doorstep skiing or within 100m of the piste. 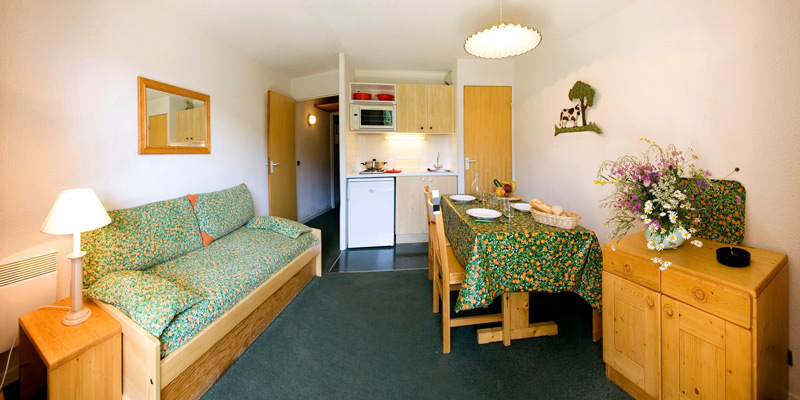 Rooms are 4 to 8 persons, bed linen is provided but towels are not.